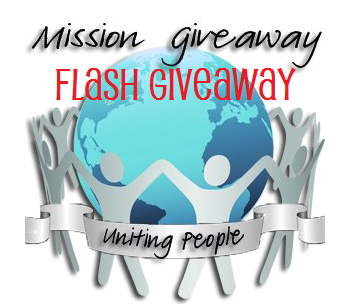 We have another great flash giveaway going on where you can enter to win $10 in Paypal Cash AND a $10 iTunes Gift Card! Be sure you enter to win our other flash giveaway for a light-up dog leash! Of course, to be eligible you will need to be entered to win in our Apples of Gold ($100 in gift cards for jewelry) and Campus Book Rentals ($100 PayPal cash) Mission Giveaways this week. Enter to win on the Rafflecopter entry form below. Open to US only. Giveaway ends at 11:59 pm EST July 11, 2013. Good luck! Great giveaway. Thanks for hosting!